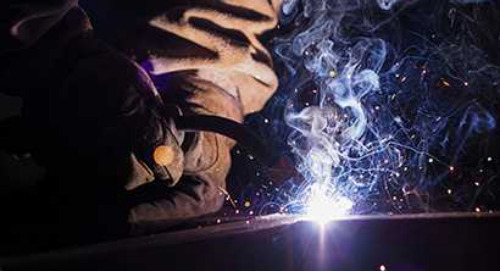 Earmuffs are a common form of hearing protection for workers across all industries. 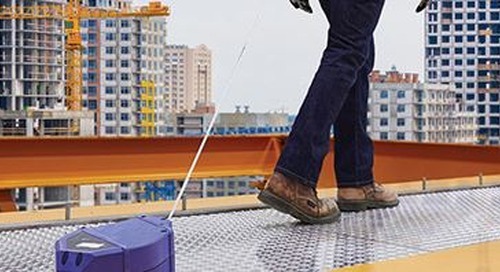 With versions that can be attached to hard hats and with an easy on and off design, earmuffs are favoured by many workers. However, while using earmuffs may seem simple, using them properly isn’t always as straightforward as people think. 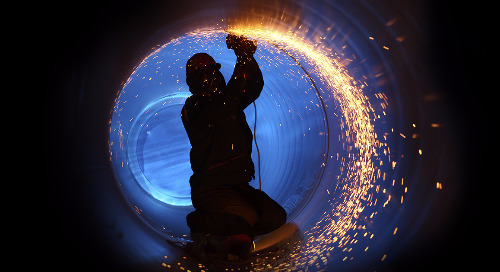 Many misconceptions exist around the use of earmuffs, which can result in improper use and lack of proper hearing protection in environments with hazardous noise. 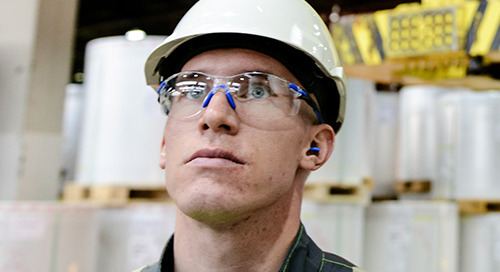 3M Canada is the leader in worker health and safety, which is why we’re shattering some of the most common earmuff myths to help workers protect their hearing. 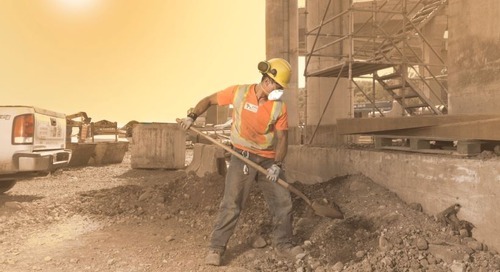 Reality: According to CSA Z94.2-14, in high noise environments where a worker is exposed to sounds of 105 dB or higher during the period of an eight-hour shift, dual protection is required. Dual protection is achieved when earmuffs are worn over top of properly inserted earplugs. However, many people assume that using earmuffs and earplugs together will protect them against all high noise environments. Many people incorrectly believe that wearing earmuffs with a NRR of 27 dB over earplugs with an NRR of 30 dB provides 57 dB of protection. This is not the case. Many people don’t realize that dual protection actually only provides an additional 5 dB of hearing protection. This is described in more detail in CSA Z94.2-14. 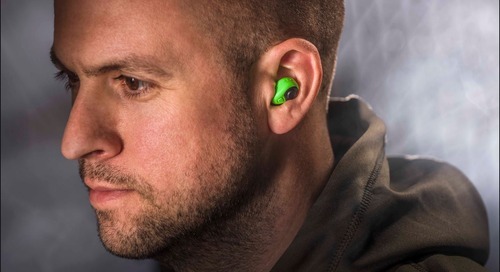 To achieve adequate dual protection, it is important to first select an earplug with the desired attenuation and then select a thin, well-fitted earmuff that can be worn over top. 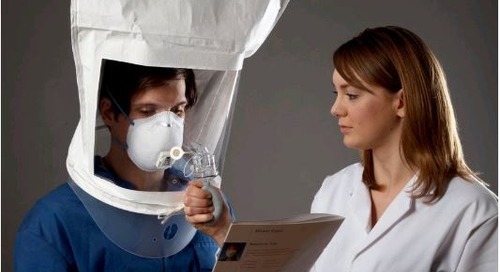 Another option is to fit test the earmuff to determine whether the worker is receiving adequate protection. Reality: While it’s true that it is easier to correctly fit earmuffs than earplugs, not all styles of earmuffs are worn the same way and it is actually possible to wear them incorrectly. Selecting a pair of earmuffs that fits properly depends on the other types of personal protective equipment (PPE) that are being worn with it. 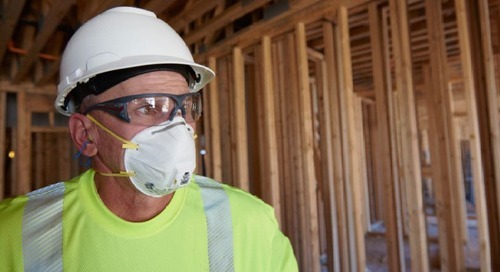 Wearing other pieces of PPE can compromise the seal of the earmuffs, which is what provides workers with the hearing protection they require. Types of PPE that should be considered when selecting a pair of earmuffs include hard hats, safety glasses, welding shields and hair nets. 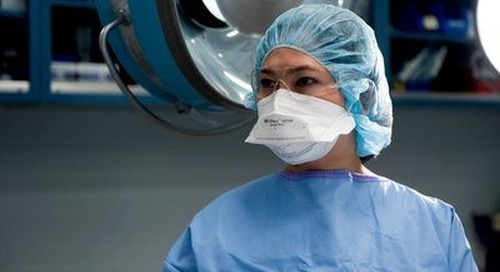 Reality: Any type of headgear (including hoodies, baseball caps, toques, Tyvek® hoods or hair nets) can interfere with the seal of the earmuff, causing a reduction or significant loss of hearing protection. A properly worn earmuff fully encloses the ear and seals tightly against the head. 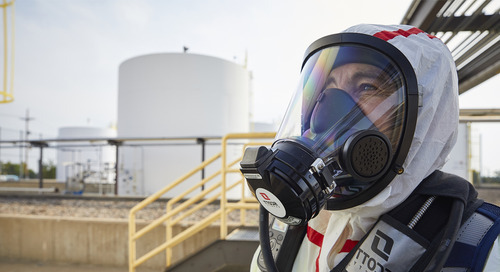 Reality: When hearing protectors aren’t worn properly for the duration of a shift in hazardous noise, a worker’s protection drops dramatically. For example, wearing hearing protection for only seven hours out of an eight-hour shift causes protection to drop by two-thirds. 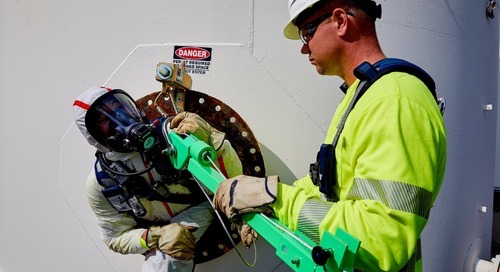 When working in hazardous noise, workers are at risk of hearing loss every time they lift their earmuffs to speak to a coworker, readjust their PPE or even to cool down on a hot day. Reality: Not all earmuffs are created equally. 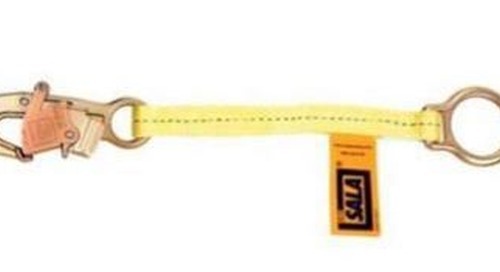 Some are designed for comfort, with strategically designed cut-outs in the bands to help diffuse pressure and heat. 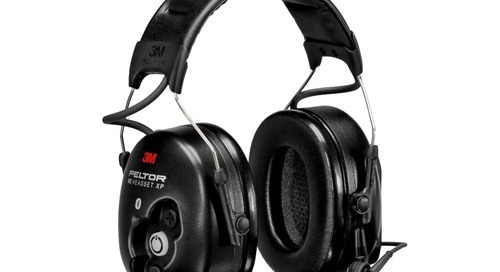 Some earmuffs contain a special foam in order to offer a higher level of hearing protection. The best styles of earmuffs for workers are ones that balance comfort with protection and are compatible with other types of PPE being worn. Reality: Although earmuffs do not go inside the wearer’s ears, they should be cleaned on a regular basis to ensure hygienic use. How often earmuffs should be cleaned depends on the environment and whether or not they are shared with coworkers or used by one person. Caring for, and cleaning, your earmuffs is easy and can be done with mild soap and water. Reality: This is one of the most dangerous myths surrounding earmuffs. When the components of earmuffs (such as the foam seals or band/cap tension) begin to degrade, they will no longer provide the same level of hearing protection as when they were brand new. According to CSA Z94.2-14, “Earmuff cushions shall be replaced in accordance with the manufacturer’s instructions [or] as soon as they lose their shape, become hard or brittle, show evidence of cracks, or otherwise lose their performance qualities.” According to CSA, the cushion should be changed every six months and the entire earmuff should be replaced every two years. Hygiene kits allow workers to replace the inner and outer foam seals of their earmuffs every six months in order to comply with CSA. 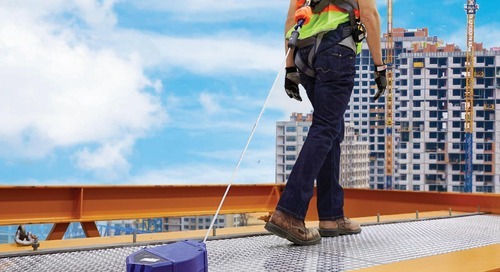 This helps maintain acceptable noise reduction, hygiene and comfort. It is very important to check earmuffs on a regular basis for possible defects, like cracked cups; hardened, flattened or deformed cushions; leaking liquid-filled cushions and loose bands. Every time an earmuff is stretched open to be worn, the band tension is reduced, and the earmuff will eventually fail to provide a proper seal for the wearer’s ears. According to CSA Z94.2-14, “Earmuff cushions shall be replaced in accordance with the manufacturer’s instructions [or] as soon as they lose their shape, become hard or brittle, show evidence of cracks, or otherwise lose their performance qualities.” According to CSA, the cushion should be changed every six months and the entire earmuff should be replaced every two years. Hygiene kits allow workers to replace the inner and outer foam seals of their earmuffs every six months in order to comply with CSA. 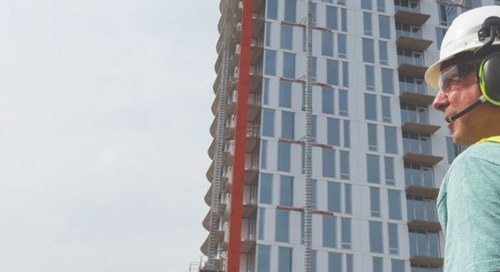 This helps maintain acceptable noise reduction, hygiene and comfort. It is very important to check earmuffs on a regular basis for possible defects, like cracked cups; hardened, flattened or deformed cushions; leaking liquid-filled cushions and loose bands. Every time an earmuff is stretched open to be worn, the band tension is reduced, and the earmuff will eventually fail to provide a proper seal for the wearer’s ears. 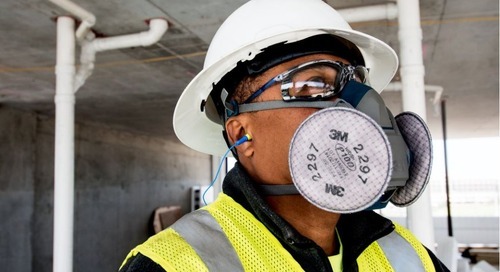 Reality: 3M has a unique fit testing system that can objectively fit test earmuffs. 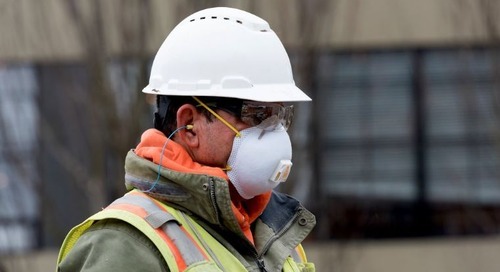 In addition to testing the seal of the earmuffs on their own, we recommend fit testing the earmuffs while wearing all pieces of PPE a worker would normally wear on the job. 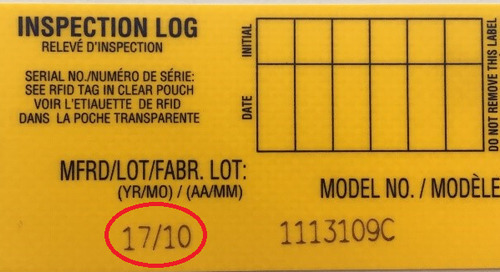 This allows the fit test to assess compatibility with all the safety gear being worn while working. 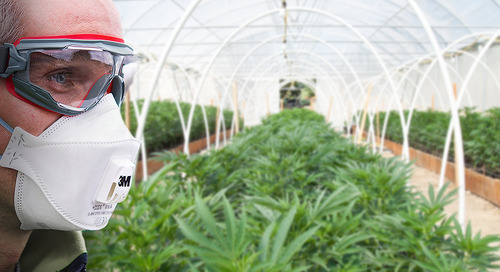 Safety glasses and hard hats are two of the most common pieces of PPE that should be worn while fit testing earmuffs to ensure compatibility and a proper seal. To request a demo of the 3MTM E-A-Rfit Dual-Ear Validation System, please visit 3M.ca/Hearing for more information. 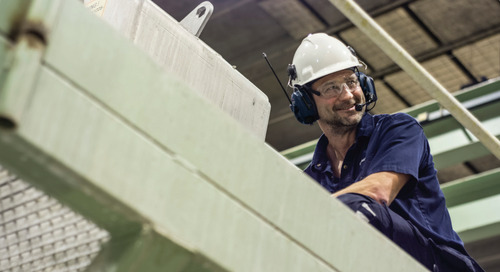 For questions about how to choose the right hearing protection for your workers, please visit us online or contact the 3M Canada Safety Centre at 1-800-267-4414.